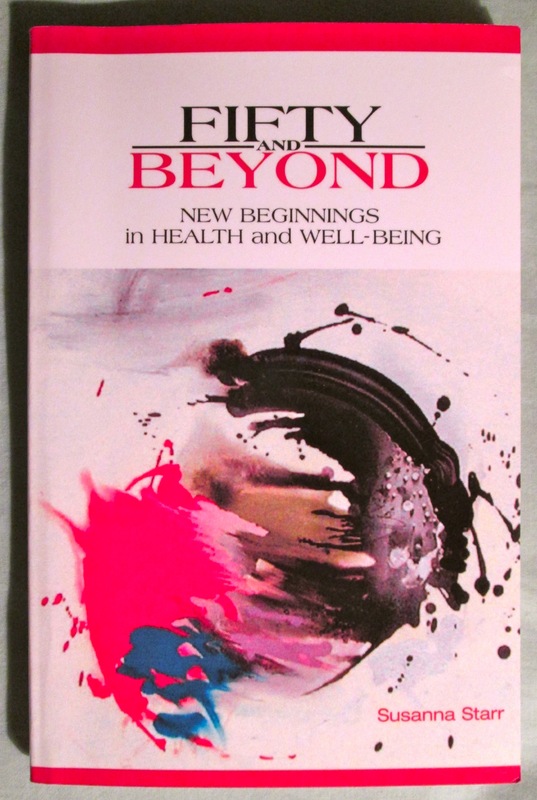 Judging from her obvious vitality and creativity, Susanna Starr walks her walk. Her life force dazzles. She and photographer John Lamkin, her partner of seventeen years (“We’re newlyweds,” she said to me, eyes twinkling) are travel writers and photojournalists who spend the coldest four months of the year at their home in the Yucatan and the rest of the year at their home in Arroyo Hondo, New Mexico, where she’s lived for forty years. Throughout the year, Susanna and John travel to luxury resorts for their work, and she finds time to write books and blogs — all the while maintaining her one-of-a-kind gallery in Taos. It’s a schedule most people half her age would find daunting. Susanna’s most recent creation is a beautiful book celebrating four decades of her work with weavers in Mexico who have made the rugs, tapestries and pillows she features in her gallery. 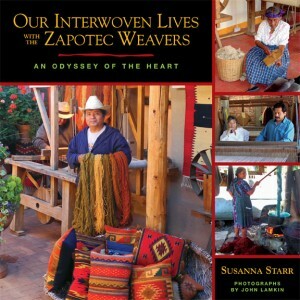 The book – filled with John’s glorious photography – is Our Interwoven Lives with the Zapotec Weavers: An Odyssey of the Heart (Paloma Blanca Press, 2014). It is Susanna’s personal narrative, written from the heart as though it were a letter to a friend. WOW Factor interviewees often express favorite words they hold dear, like lucky charms. For Delma Barron (see August 8th post), the word was lineage. 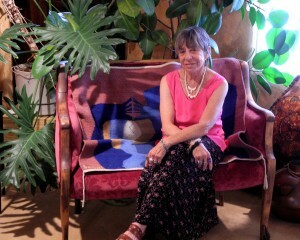 For Joyce Appleby (see August 18th post), the magic word was curiosity. For Susanna Starr the word is celebrate.